The past few weeks I have been so busy with design requests! Maybe its the holiday spirit- if so, I'm happy and honored to get to share my two (actually- 3, notice the new look?) 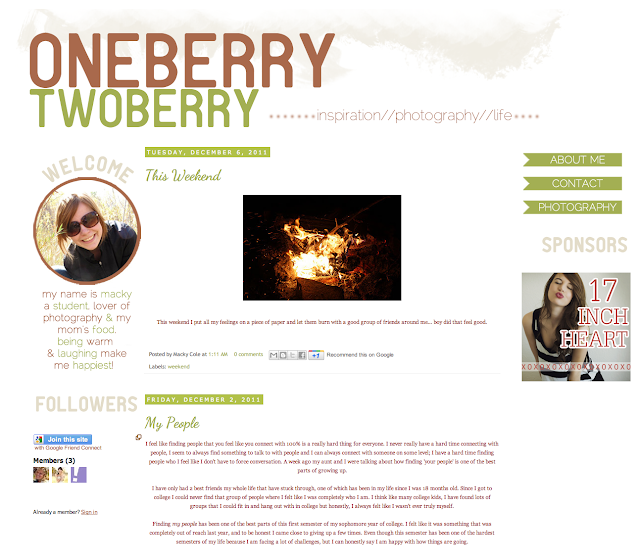 most recent designs for some amazing blogs! I am working on more now, and have a queue in the works- pretty neat if you ask me, I appreciate the little business. If you find yourself interested in the full details and pricing information, wander over to my blog design/branding page! Oh girl! 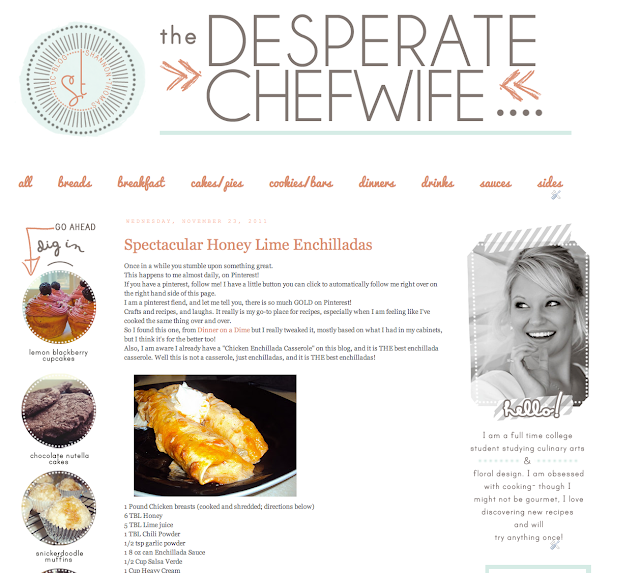 Love the new layout of YOUR blogs as well as the others! You really are so talented!